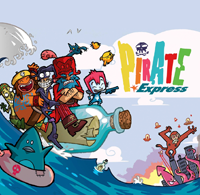 Pirate Express, the 2-D animated series from Australia's Sticky Pictures and Canadian studio Atomic Cartoons, is set for a debut down under on Nine Network's GO! channel tomorrow. 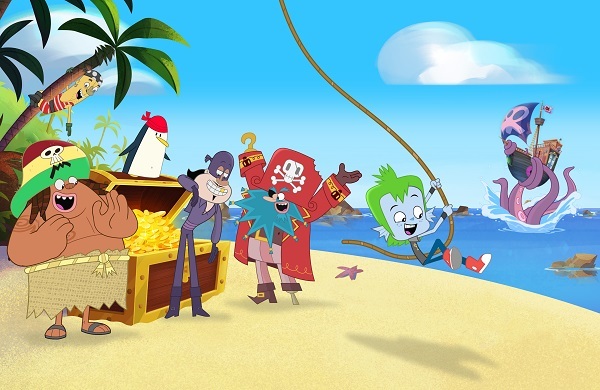 Pirate Express, the 2-D animated series from Australia’s Sticky Pictures and Canadian studio Atomic Cartoons, is set for a debut down under on Nine Network’s GO! 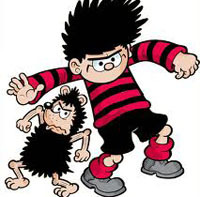 channel tomorrow. 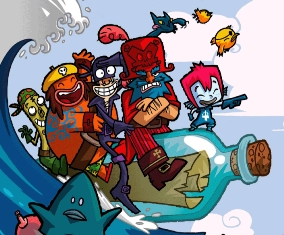 The 26 x 30-minute series follows the high-seas adventures of 12-year-old Newt, who captains the Pirate Express and watches over a motley crew of mischief-making pirates. 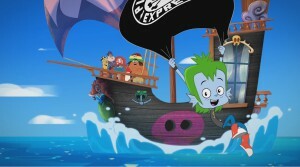 Aimed at kids ages seven to 11, Pirate Express was commissioned by Nine Network and Teletoon in Canada. 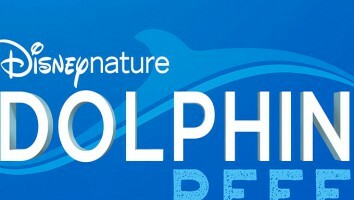 Toronto’s Breakthrough Entertainment came aboard as distributor last October. 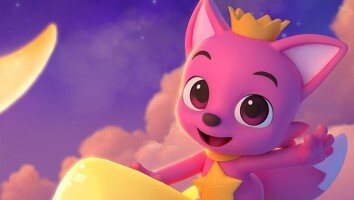 The series recently won Best Musical Score and was nominated for Best Animated Series at this year’s Leo Awards, which celebrate excellence in British Columbia, Canada’s film and television industry.